Mindful Transitions, LLC is a team of clinical social workers led by Laura Jalbert, LCSW. Laura provided clinical social work to adult clients in a private practice for a number of years before launching the concept of Mindful Transitions in 2010. 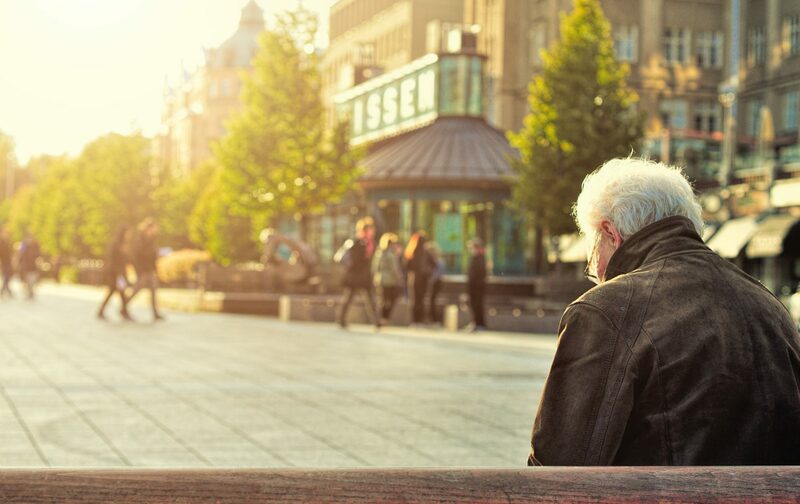 At the time she was seeing mostly adult patients in her office but consistently found seniors referred to her for counseling unable to attend sessions weekly due to transportation barriers. Soon after, Laura set out on her “day off” to see these patients in their homes and word of the in home service started to spread. Mindful Transitions began to grow by leaps and bounds and within one year we added two additional LCSWs to help keep up with the influx of new clients. Since then, we’ve grown to employ 13 LCSWs and our Practice Manager. Our clinicians are the best in our field and we love what we do! (Please Meet our Team Here) We have years of experience providing much needed clinical social work services to seniors and a well established reputation for quality care and communication with families, communities, and other care providers. We are a team of providers with mental healthcare, aging support services, hospice, home health, assisted living management, inpatient medical and inpatient mental health experiences prior to joining the Mindful Transitions team so we’re well trained to take the best clinical care of your loved one/client/patient/resident. When you call you’ll always speak with an LCSW who has clinical training and experience to assess your specific needs and situation. Our team will guide you through starting services and can also recommend additional resources based on the needs assessed. Our internal resource database is robust with contacts, resources, and support services so we’ll be glad to help you find the help you need. We stay connected with other clinicians and professionals in our industry with our memberships in NASW (National Association of Social Workers), NAIPC (National Aging In Place Council), GSCSW (Georgia Society for Clinical Social Work), AACAMH (Atlanta Area Coalition on Aging and Mental Health), MATN (Metro Atlanta Therapist Network), and ASCNN (Atlanta Senior Care Network Niche).